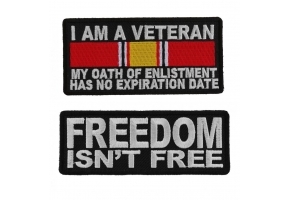 Veteran Patch measures 3.5x1.5 inches. 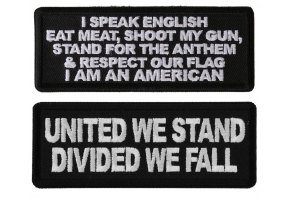 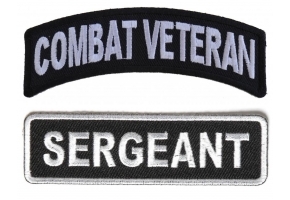 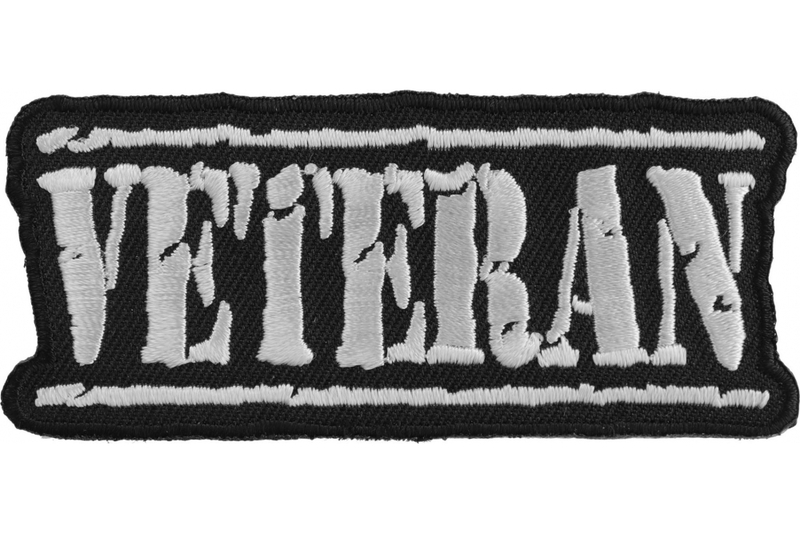 Embroidered in white with Military stamper style letters the Veteran patch can be sewn or ironed on. 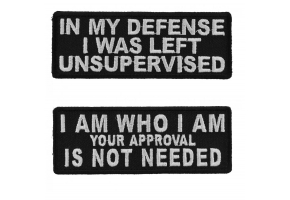 Comes in a variety of different colors and styles. 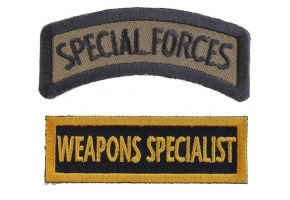 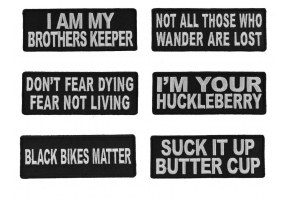 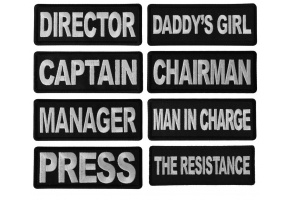 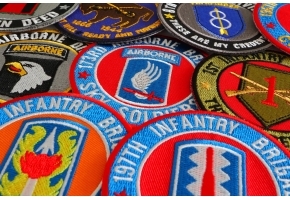 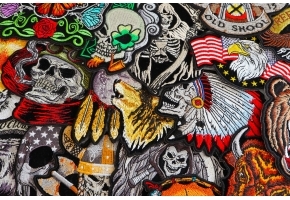 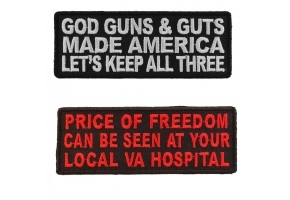 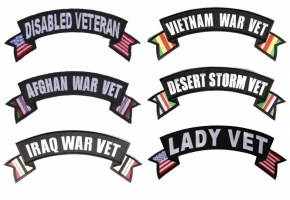 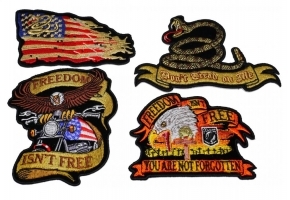 Be sure to visit Veteran Patches for the full selection.